Do you still feel helpless for pet dog bath? If so, the dog washer could be a great helper for you. This is a circular hollow tube behind to pick up a water pipe, and the inside of the hollow tube has a lot of holes. When we open the valve, the water will be emitted from the holes. Very convenient to use. Can be used in winter. We guarantee that every components of this item are all in good condition. Thanks for your supporting and purchasing. 1. 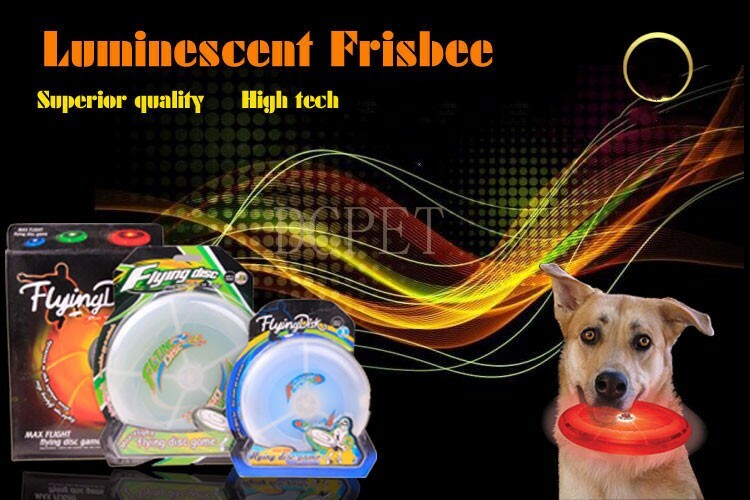 Ring-shaped hollow tube design, 360 degree clean. 2. Cleansing process gentler and faster within several minutes. 3. Bubble mode and cleaning mode, one key to toggle, easy to use. 4. 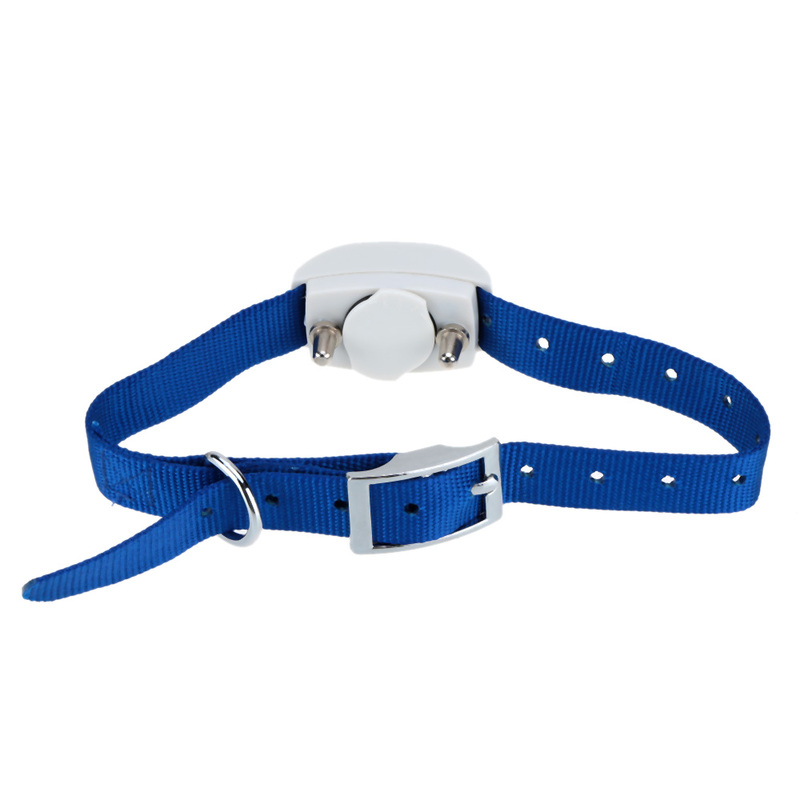 Easy to set the dogs will be able to move back and forth motion, let the dog love bath. 5. Pressure control handle, easy to control water pressure. 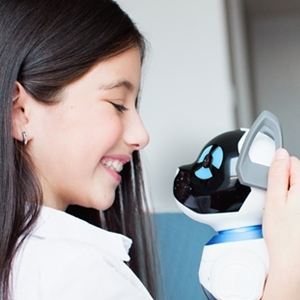 CHiP is an intelligent, friendly robot puppy. 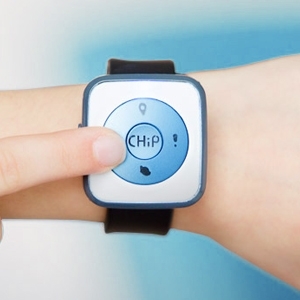 Using advanced sensors and smart accessories, CHiP is always alert, and ready to play. How you respond uniquely shapes his behaviour, so your CHiP will have his own personality. 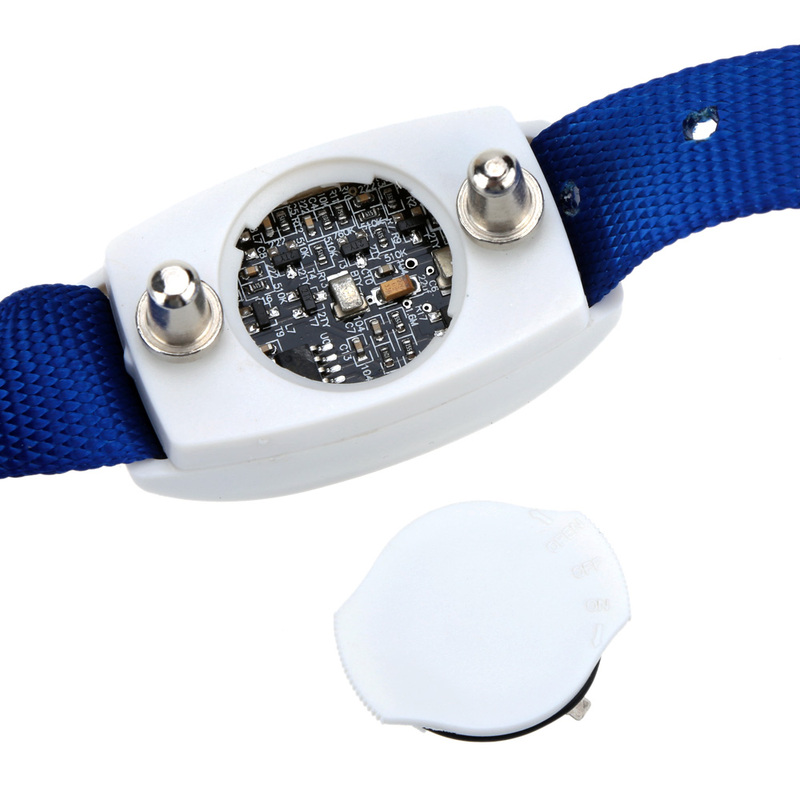 SmartBand technology allows CHiP to recognize you as his one and only owner. 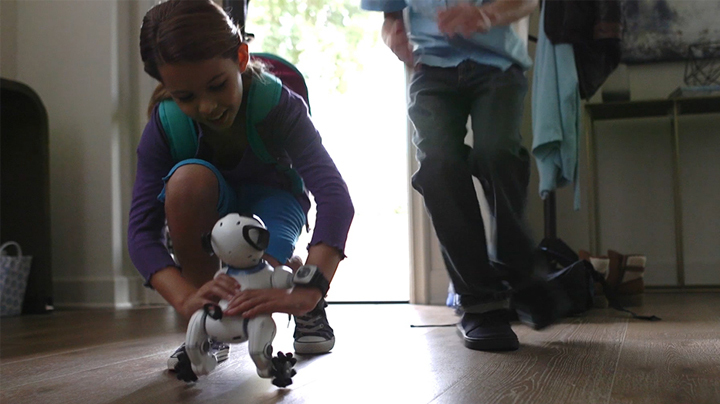 He will greet you, follow you and play with you just like a real puppy. He’ll also let you know when he feels hungry or needs attention. 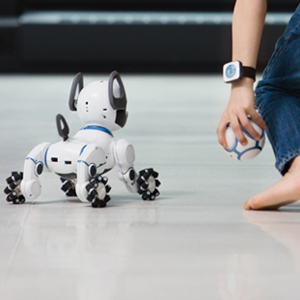 Simply roll your SmartBall to play fetch together. 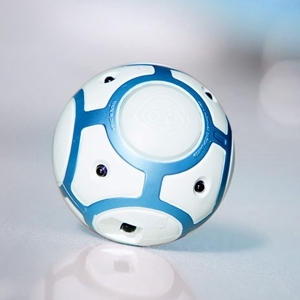 CHiP’s sensors allow him to locate his BeaconSense equipped ball, while his four mecanum wheels help him to quickly track it down and bring it right back to you. Keep CHiP active and engaged during the day by making sure he gets a regular rest. Whenever CHiP gets low on power, he automatically makes his way back to his SmartBed for a well-earned recharge. 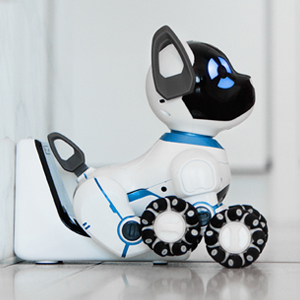 We’ve been developing robotic toys for over 30 years, and to finally create a lovable robot pup is a dream come true. We were determined to deliver a caring canine that was both smart and emotive. Today, we are excited to announce that, with modern technology, we have finally realized our ambitious vision. We know CHiP will bring love, and warmth into your home… without the mess! 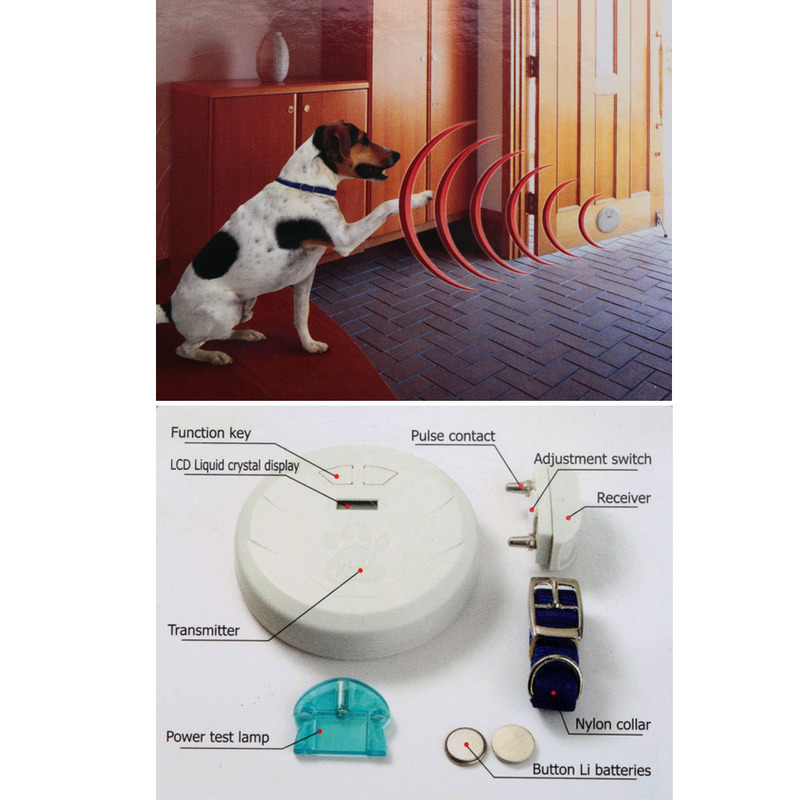 The electronic invisible fence will prevent your pet from the location where you want to protect, preventing further damage. 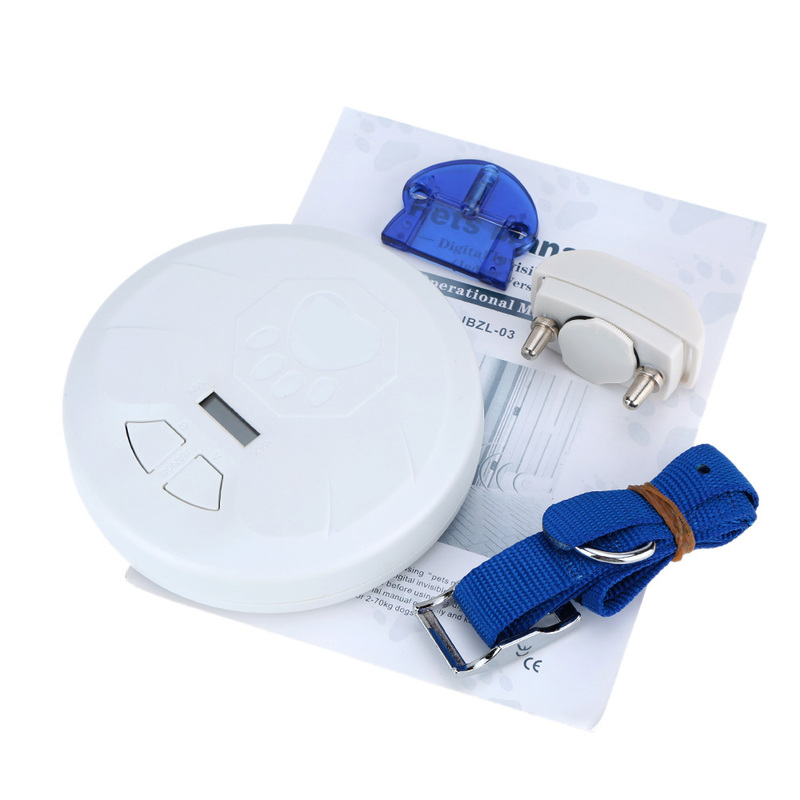 You can train your pets like dog or cat to stay away from somewhere and something you want to protect. 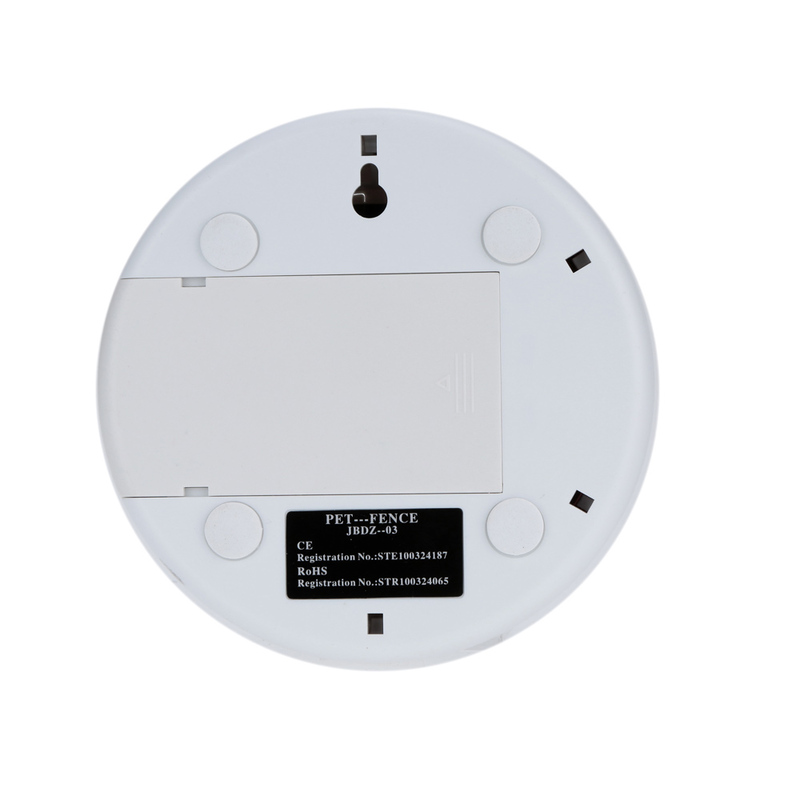 The receiver is waterproof and lightest design. 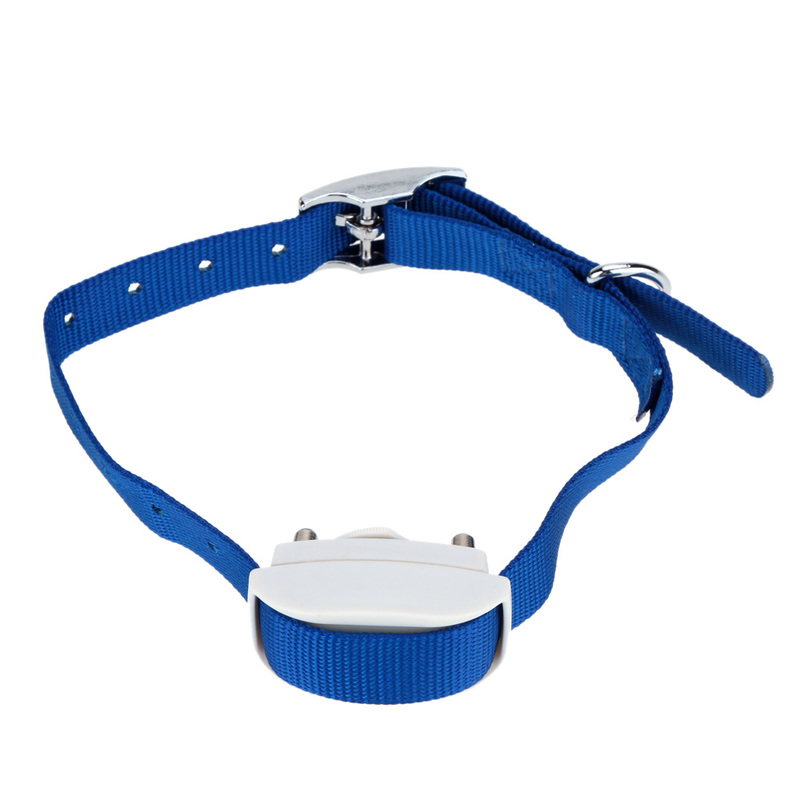 Designed to provide personal opportunity for pets training and used to prevent pets' bad behaviors- no need to send the pets to the training center. 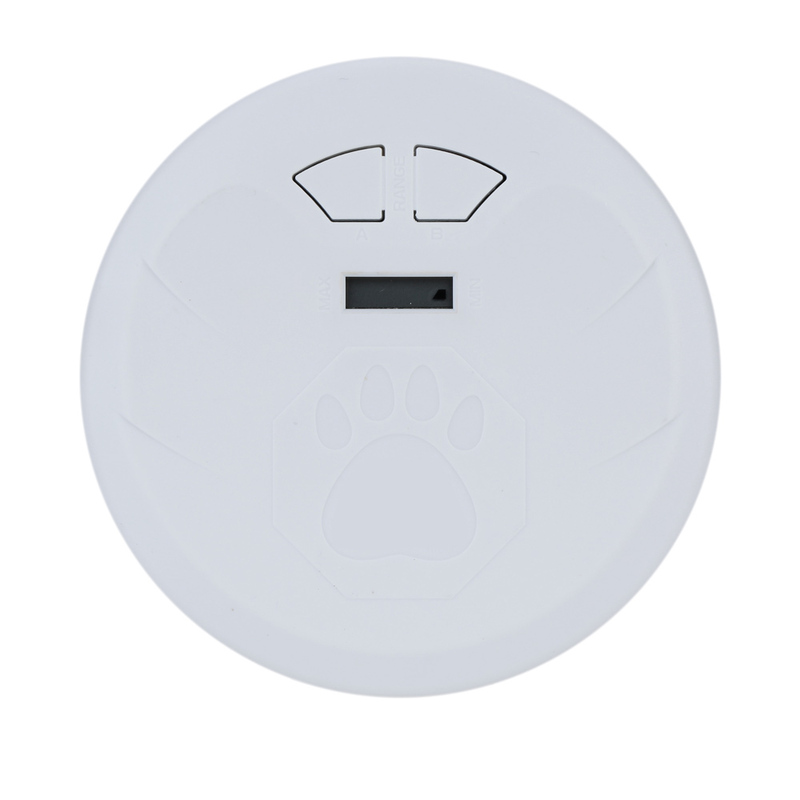 The product is wireless, so you can place the pets manager beside the objects you want to keep away from pets. The signals cover diameter of the forbidden area is 50-300cm. 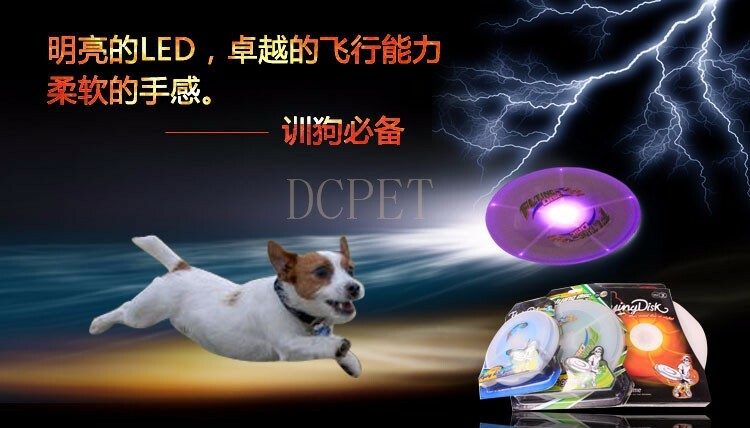 It's suitable for 2-70kg pets. You can set it to allow one pet enter an area, while another is not allowed. 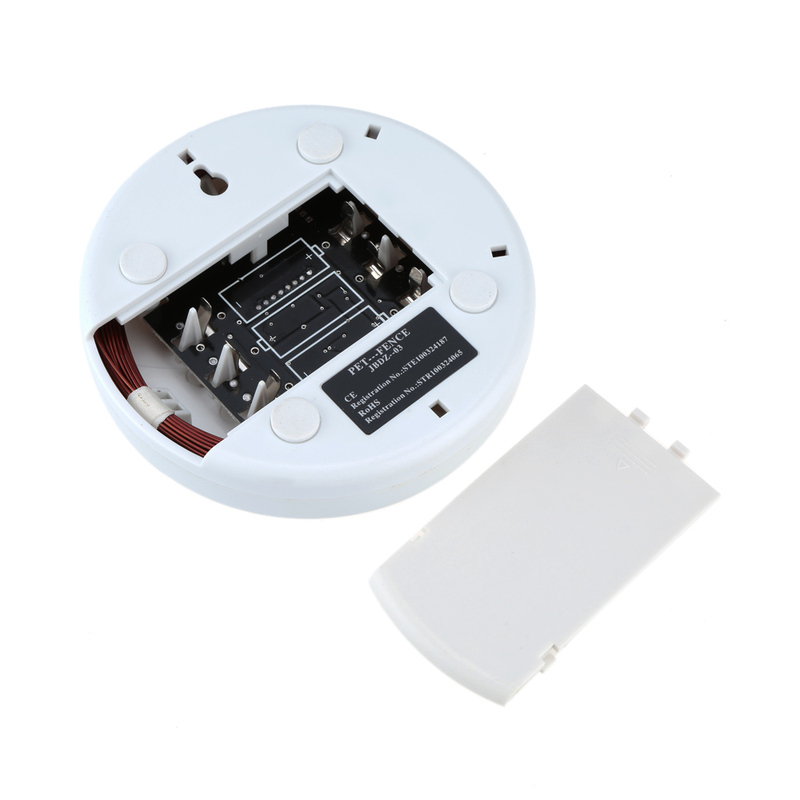 The transmitter is used with 3 x AA alkaline batteries (not include) and the receiver is installed with 2 x CR2032 button lithium batteries. 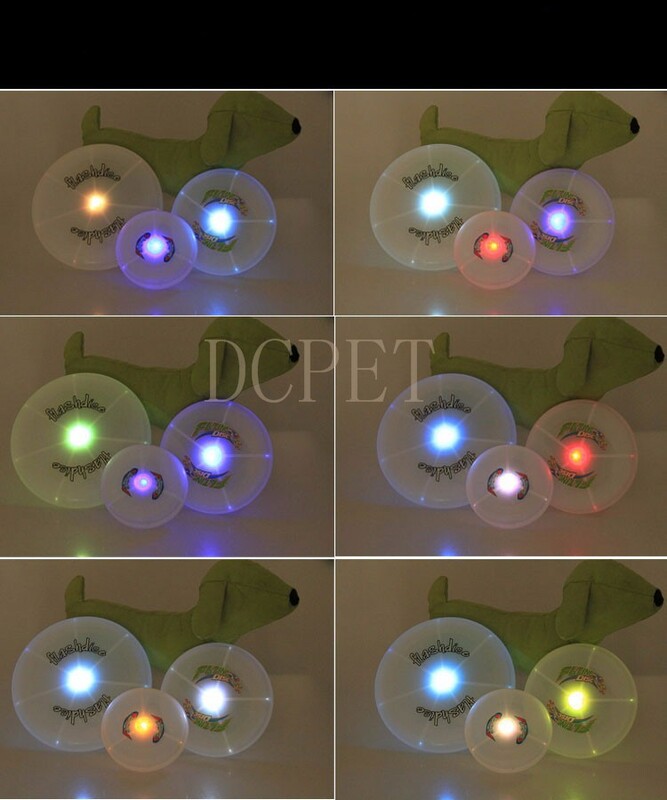 Pet type: Cats, dogs, etc.